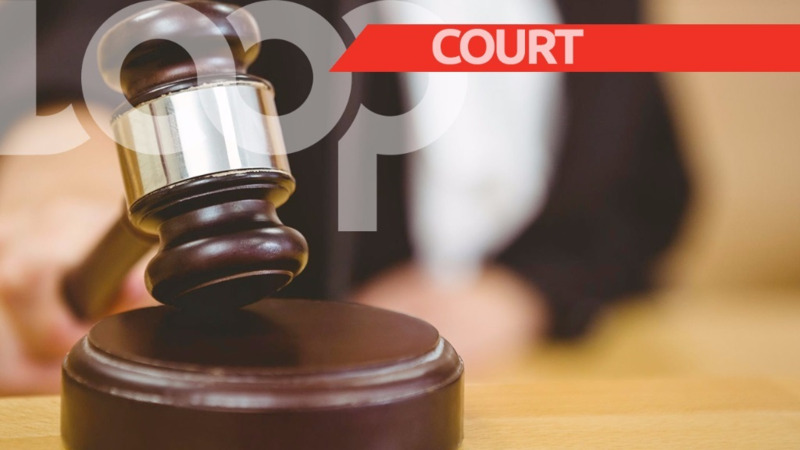 Investigations into the death of 19-year-old Dillon Victory are said to still be ongoing. 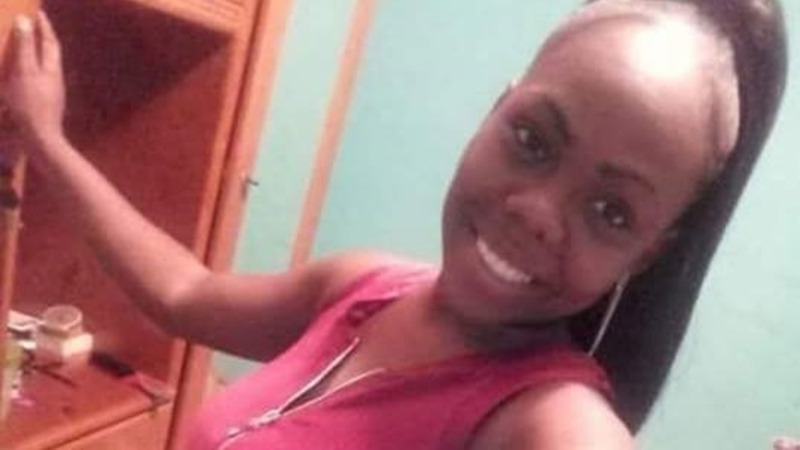 However, in the interim, persons close to the slain teenager have indicated that they are fearful for their lives as they are concerned that they may be targeted next. 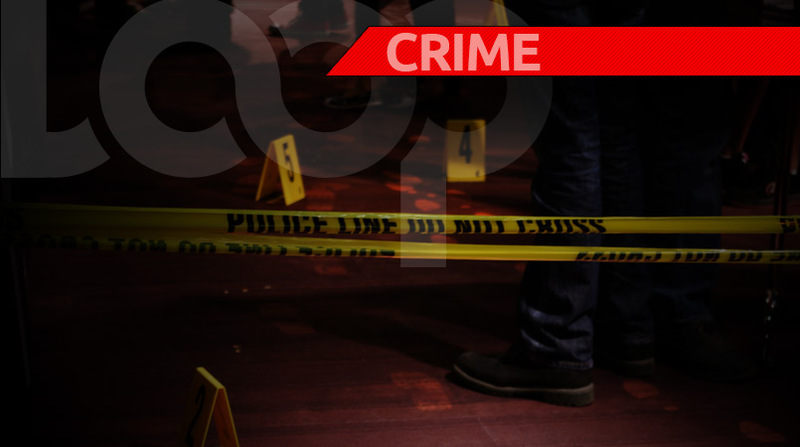 Victory was shot dead around 8 pm on Saturday near Fifth Avenue Extension, Oropune Gardens, Piarco. He was said to be visiting a man known to him when he was ambushed by a group of men. Victory, police said, was shot five times about the body. An autopsy was performed on Monday at the Forensic Science Center, and homicide investigations are said to be ongoing in earnest. 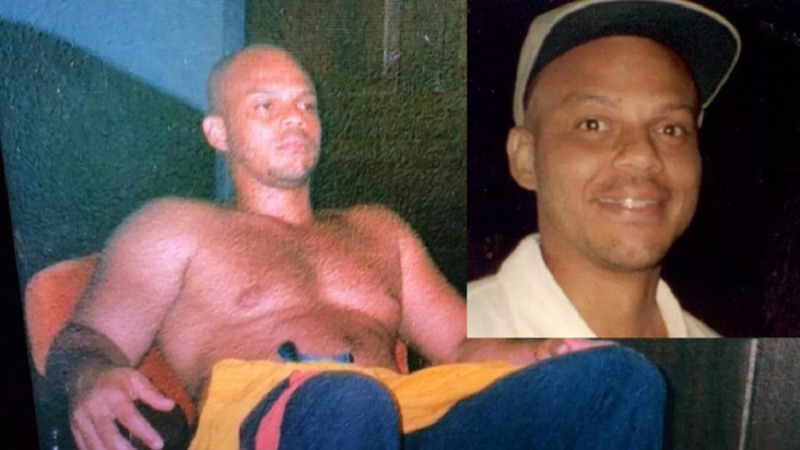 However, persons close to the slain teenager have called on the commissioner of police Gary Griffith to intervene, noting that if the recently appointed top cop could go into the Arouca community, then he was more than welcomed to conduct similar crime eradication exercises in the Piarco community. It was said that some persons in the area were known to “bully” residents from time to time, and it is believed that Victory was killed by one of these men.